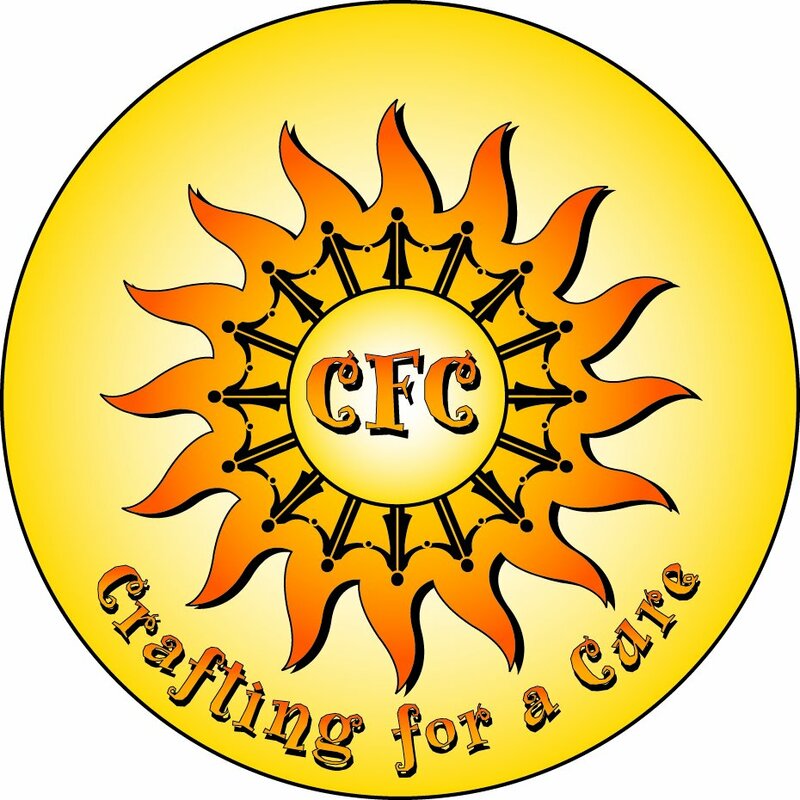 Crafting For a Cure is a registered charity that looks to ensure all children are having a positive experience when a hospital visit is necessary. We are proud that we do not discriminate between race, religion, gender, financial and medical. We believe a child deserves a distraction and a smile no matter what. We bring our mission to light through our three main programs, Committed to Crafting, Creating Breathing Space and Smiles For All. We have a fourth program – our University Club. This program is run by universities to ensure our charity is spreading awareness to a next generation of volunteers. This EVENT has passed but we are currently planning something great! The programs are used to fulfill the mission. Your Time Makes Our Work Possible. I honestly don’t know any other organization like Crafting For A Cure that does this and has this great of an impact. I am truly blessed to be apart of my own mothers’ charity, and I can’t wait to see where it will take us next. I feel privileged, honored, and humbled to be there with them and to be able to say these are my friends. Traveling on a mission to Israel with “Crafting for a Cure” was magical, emotional, spiritual, extremely overwhelming and inspirational in every which way possible. I have been volunteering with Crafting for a Cure for almost 20 years and I have to say being at Shaare Tzedek Hospital is truly a one of a kind experience. Everyone is so warm and appreciative for all we do. The Buddha once said “It is during our darkest moments that we must focus to see the light.” a quote that amongst others about tranquility, peace, and kindness can describe the work done by Crafting for a Cure. Crafting for a Cure in its innate value focuses on the light of a singular moment, an important moment, in fact, the most important moment; the present. The present is a crucial piece of our existence. It can be found in the midst of an illness, or in a routine check up. The present isn’t always a nice place to be, it can be anxious, especially in those scenarios. However, that stress can simply be cured by the work of the hand; paint, colour, beading, you name it. To begin, my experiences with Crafting for a Cure began in grade seven, when I had just moved schools and a new friend of mine invited me over to make bracelets for her mother’s Charity. At the time, I knew absolutely nothing about Crafting for a Cure, but after crafting and listening to my friend’s mother, Pamela Bielak, explain why Crafting for a Cure was created, and how easy it was to get involved, even at just 12 years old, I knew I had to get started immediately. 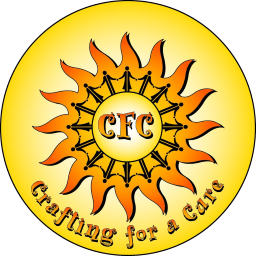 For anyone who has not heard of Crafting for a Cure, I would like to take this opportunity to introduce you to this outstanding charity I have been supporting and raising funds for their annual Kilometers for Kids (K for K) walkathon since I was 7 years old. I would also like to introduce its President, Mrs. Pamela Bielak, affectionately known as Mrs. B, who is the heart and soul of this charity.